CASHe is India’s most preferred digital lending company for young salaried millennials. CASHe provides immediate short-term personal loans to young professionals based on their social profile, merit and earning potential using its proprietary algorithm-based machine learning platform. 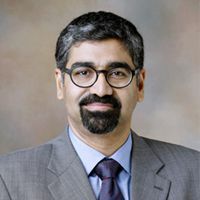 In April 2016, Aeries Financial Technologies, a fintech company, launched its innovative technology-driven lending platform targeted for the young, urban working millennials in India. 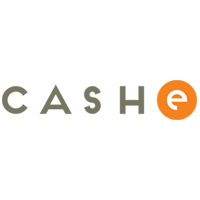 CASHe provides almost instantaneous loans on-demand. Its user-friendly digital interface enables faster loan application process and quicker loan disbursals. CASHe provides hassle-free loans with its app enabled documentation and loan disbursal process. Powered by its industry-first proprietary algorithm-driven credit scoring platform, Social Loan Quotient (SLQ), CASHe quickly determines a user’s credit worthiness by using multiple unique data points to arrive at a distinct credit profile of the customer. CASHe is completely automated and requires no personal intervention and no physical documentation. The average time taken for a loan to be disbursed is about 10 minutes, subject to proper submission of all documents. CASHe’s target audience is young working professionals in the age group of 23-35 years. CASHe offers loans from INR 10,000 to INR 3,00,000 payable over 15 days to 1 year.